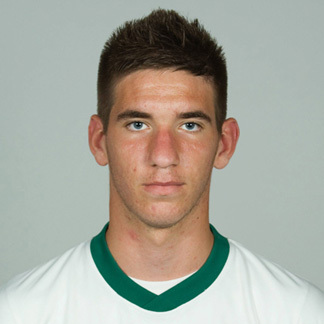 Damjan Vuklisevic is a graduate of the current best Slovenian club – NK Maribor. He came through “The Violets” youth academy, finally making it to the first team this year, though he spent the first part of the current season on loan with Maribor’s satellite club – NK Verzej in Slovenian Second Division. He made his debut for current Slovenian champions on 30th October 2013 in a cup game against NK Radomlje, in which he played the full 90 minutes in a 4-1 away win. He represented Slovenia at many youth levels – U-17 and U-18, while currently being at the U-19 level.